Dalhousie is a hill station located on the five hills of the state of Himachal Pradesh in India. It is also known as the summer hill resort among the tourist and it is well known for its endowing beauty among them. Every year thousands of tourists, adventure lovers, trekkers and honeymoon couples visit this place because of its enhancing landscape and British use to visit this place in the summers. Dalhousie is named after the British Governor General ‘Lord Dalhousie’ and he contributed a lot to make this place as a great summer retreat. 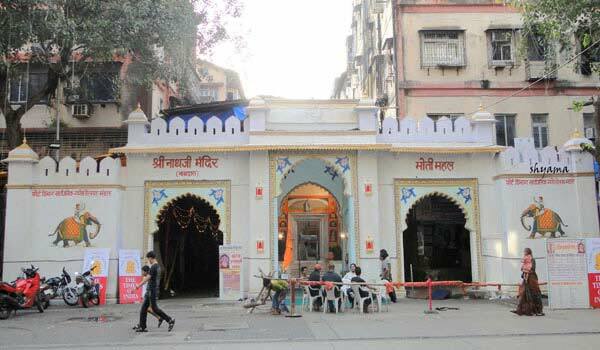 This place has sheer natural beauty with lush greenery in it it with sparking snow covered mountains around. There are lots of buildings, and bungalows can be seen which are constructed in Victorian and Scottish style of architecture. 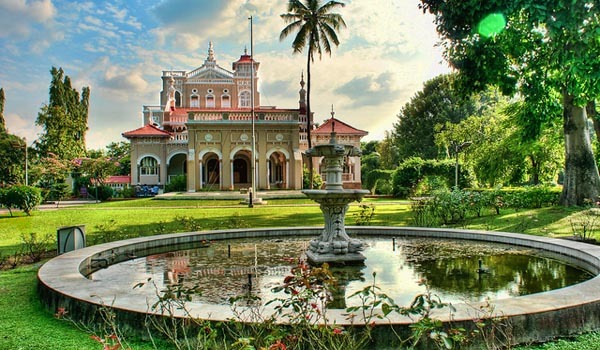 Other than exploring the natural beauty and spending cool and calm time over here you can see some exclusive Victorian churches in this place, such as St. Andrew’s Church, St Francis Church, St. Patrick’s Church and St. John’s Church. These places are serene and you can definitely have some very good tie in these churches. You can go for a family picnic in some of the places of Dalhousie, And you can visit the Panchpula which is known for its wonderful river and extraordinary natural beauty, and this place is a tourist’s favorite and people can come here for trekking, view some shiny waterfalls.You can also visit The Subhas Baoli which is a beautiful spot for picnic and family outings and named after the immortal freedom fighter Subhash Chandra Bose. 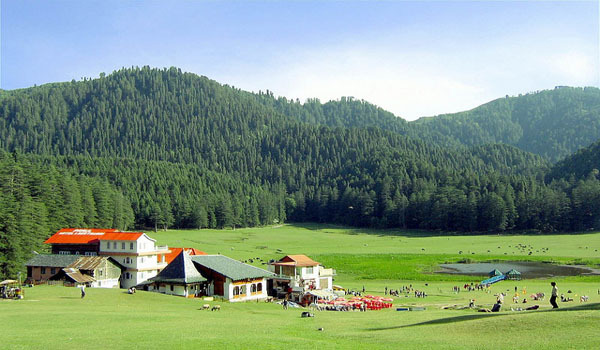 Do not miss to visit famous picturesque valley of Khajjiar. This valley is known as ‘The Switzerland of India’ for its stunning natural beauty with long pine trees, stunning lakes, golf course and a remarkable temple of 12th century which attracts a huge number of tourist every year. You can visit this place to see the popular Kalatop Wildlife reserve where you can see a number of animals like bear, Barking Goral Himalayan Black Marten, deer, serow, jackal, leopard, langur and squirrel under the dense shade of deodar, pine and oak trees. To count a number of birds like blackbird, White winged Black Bird, Blackheaded Jay, Grey Headed Cannery Flycatcher, Chestnut Billed Rock and Thrush are seen here as they are the most reserved ones. While visiting Dalhousie make sure that you do not miss to shop from the Tibetan market for exclusive Tibetan stuffs and Chinese toys and various funny items and along with you must visit the Tibetan Handicraft Center where you can get some exclusive and intricate worked carpets but make sure to confirm of the timings before coming to this place. Kalatop is also a decent place for family picnics as you can make good night stay and you can have a bonfire night among the dense pine forest which will be really exhilarating, you can rest in the government rest house at night. Help us to improve this article/list "Dalhousie". We would be glad if you can comment below and provide your valuable suggestions and feedback. If this page about Dalhousie have any wrong information/list or out of context content, then you can report us as well.